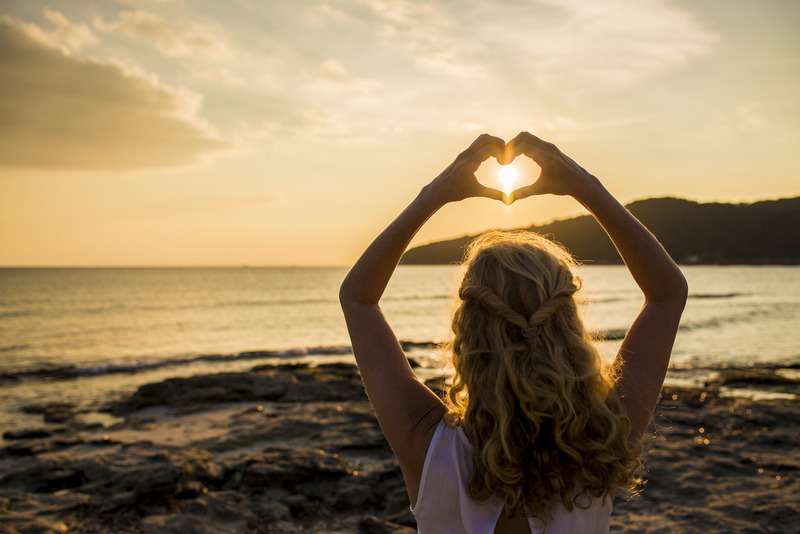 Whether you fell in love with Ibiza whilst dancing single and free under the stars or are now attracted for the first time to share precious time with loved ones. Parents can replenish much needed energy, with yoga, massages, holistic, treatments and therapies. Meanwhile the kids are entertained AND exercised, learning new skills, from paddle boarding to drumming circles and having huge fun with swimming lessons, bhangra and belly dancing, kids yoga and more. With a private chef for brunches daily and as many suppers in as you wish for… all dietary needs catered for! Share special memories whilst horse-riding, kayaking, mountain biking, snorkeling in hidden coves and sailing on an eco-catamaran around some of Ibiza’s most beautiful bays! Kirtan mantras singing session, horseriding, paddleboarding, cycling, kayaking, sailing (sail boat or catamaran), sunset hike and clifftop meditation, bellydance, medicine dance, oriental dance or ecstatic dance sessions, drumming circles (great for the boys) juice cleanse, healthy cuisine/raw food/macrobiotic, super-food culinary workshops. Priced according to villa chosen, time of year, number of friends/family/children, and your chosen included elements.